Growth marketing is dependent on using behavioral data to run personalized marketing campaigns and achieve a better understanding of one’s customers. 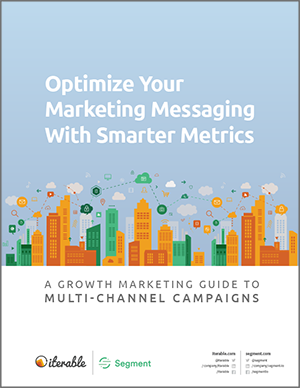 This guide is for growth marketers interested in implementing high-performance omni-channel campaigns. To determine the right strategy for your organization, we have provided a framework that will assist your decision-making when developing your growth marketing stack. We call this framework the Growth Marketing Cycle. 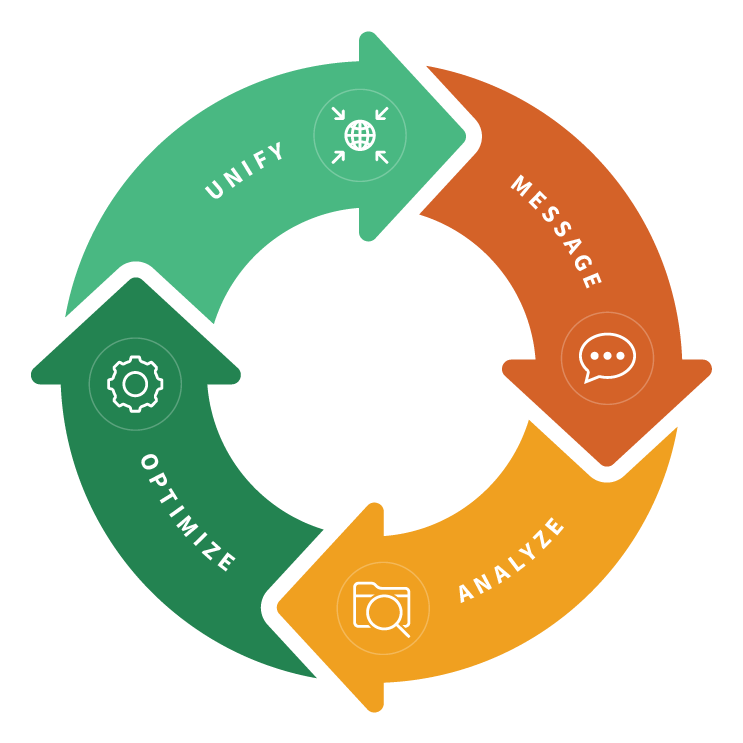 UNIFY: Choose an integration platform that serves as a unified, scalable hub of information, collecting customer data from all sources to better track the entire customer journey. MESSAGE: Build relevant messaging across email, push and in-app notifications with a marketing automation platform that makes it simple to create templates and workflows. ANALYZE: A/B testing is a standard practice, but your martech stack should also provide metrics by clicks, segments, locations and devices. Compare dozens of variations and auto-implement the winners. OPTIMIZE: At this stage, your messaging will influence your metrics, providing you with new information to iterate again and again for even better results. 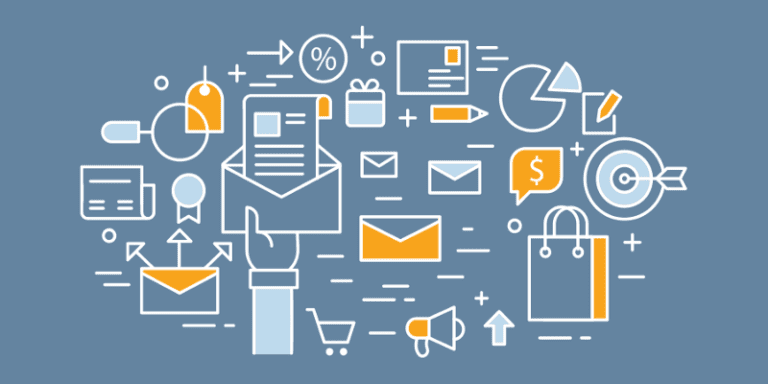 Our customers use Iterable’s growth marketing platform to create world-class omni-channel marketing campaigns. 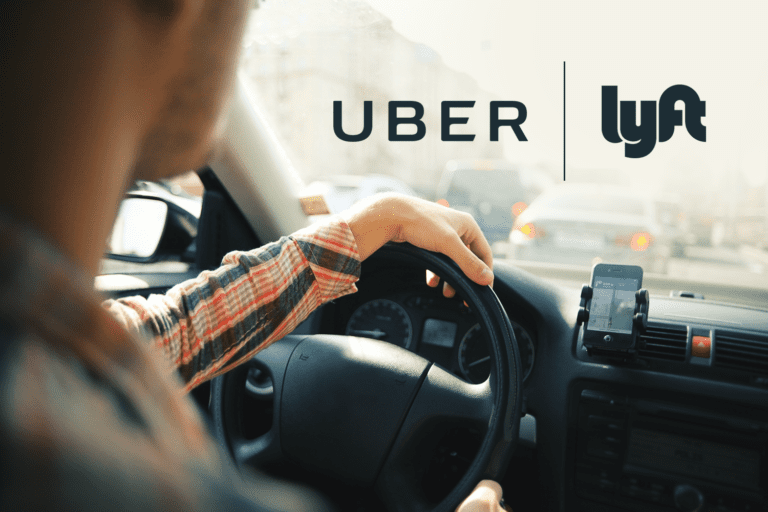 They then use Segment to capture data from Iterable and other third-party tools for behavior-based analytics. 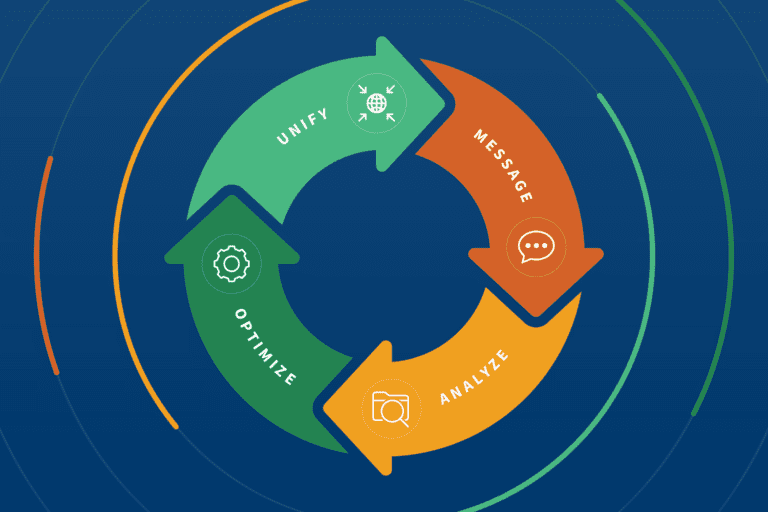 By integrating Segment and Iterable, businesses can automate the entire growth marketing cycle in real-time. Like what you see and want to learn how to improve your omni-channel campaigns? Request a demo of Iterable today.